To us, a pretty table means special pieces, thoughtful touches, and a hint of luxury. 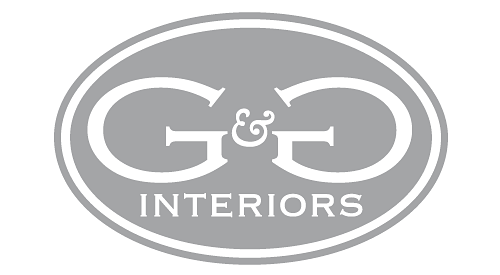 G&G Interiors offers a beautifully curated selection of tableware, glassware, fine linens, napkin rings & accessories to elegantly elevate any table setting – both formal and casual and everything in between. 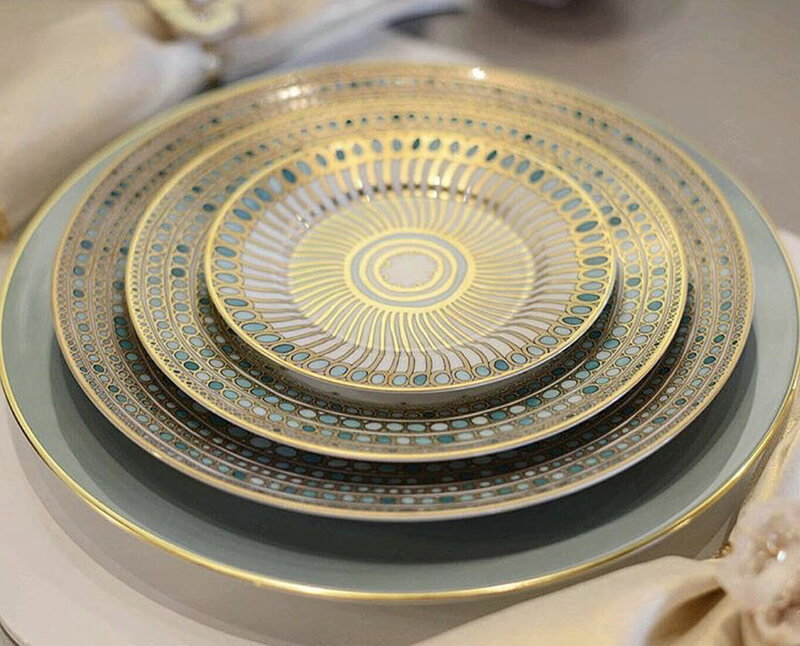 Our Parisian lines including Astier de Villatte, Hermes and Saint Louis pair beautifully with handmade gold-edged porcelain from Italy, and we love the mix of our all-white Montes Doggett pottery with absolutely anything. We would be delighted to help you set your table for any occasion!